Internet TV service Showmax has launched an app for the world’s best-selling gaming console, Sony’s PlayStation 4. 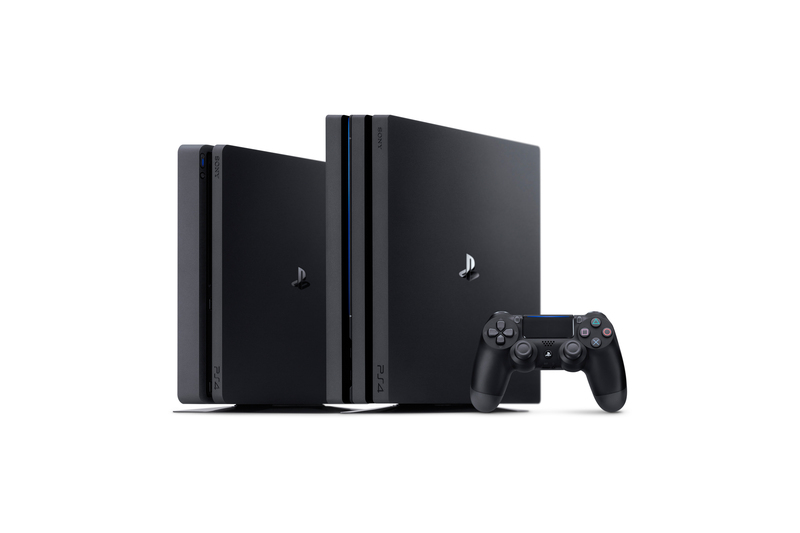 The addition of this new app means that PS4 and PS4 Pro owners who have connected their consoles to the internet can watch on-demand TV shows and movies in just a few easy steps, with no need to buy new equipment. The app is currently only available in South Africa. Showmax is an internet TV service with a huge catalogue of popular series and movies available on demand with no ads, including weekly episodes of fresh new shows express from the US, like Mr Robot Season 3 and South Park Season 21; series that come first and only to Showmax, such as horror anthology Channel Zero; and fan favourites like The Big Bang Theory, the full box-set of Friends and all seven seasons of Game of Thrones. 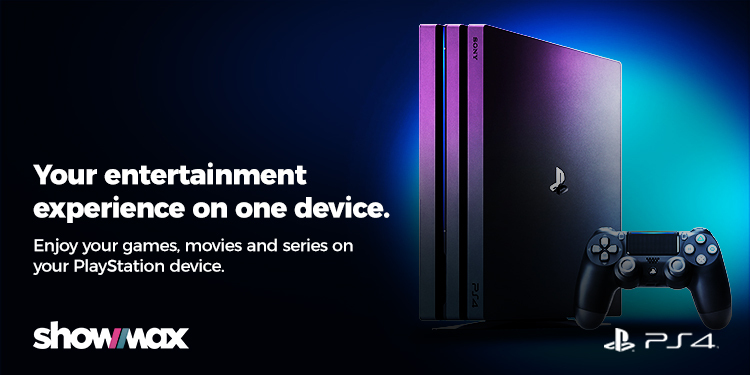 Subscribers to the service, which costs R99 per month for unlimited viewing, have the option to watch Showmax using a wide variety of devices that now includes the PS4. Each Showmax account allows for viewing different shows on two different devices simultaneously. 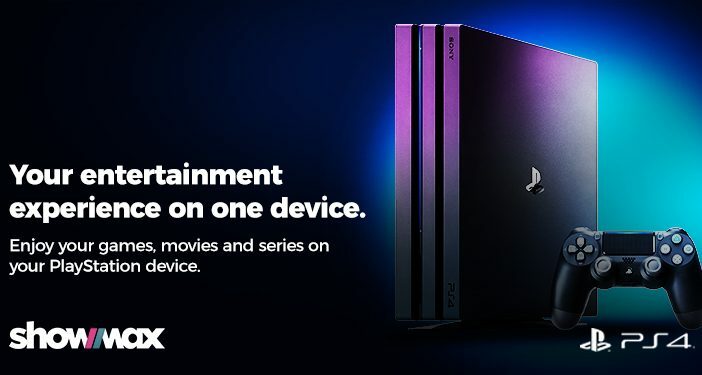 Showmax’s smartphone and tablet apps also support downloads, meaning that subscribers can start watching on their PS4 and then continue watching even when on the move and not connected to the internet. • Sign up for Showmax at www.showmax.com. There’s a no-risk 14-day free trial. Showmax is not a contract – it’s simply paid on a month-to-month basis and can be cancelled any time. • Go to the PlayStation Store on the PS4. • Sign in to the app using the same email and password you used to sign up for Showmax. The Showmax app for the PS4 also supports bandwidth capping, allowing subscribers to limit the amount of data used to watch shows and movies. Bandwidth capping works by reducing video quality, meaning less data is consumed. Don’t own a PS4? Buy one here.